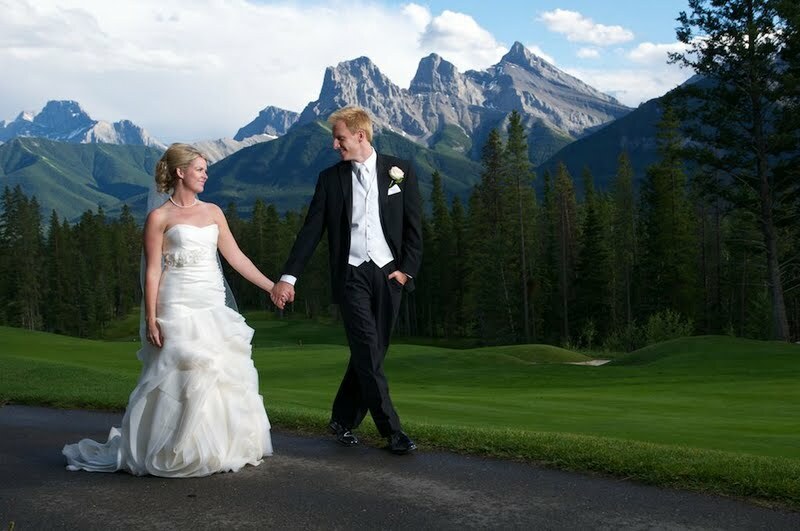 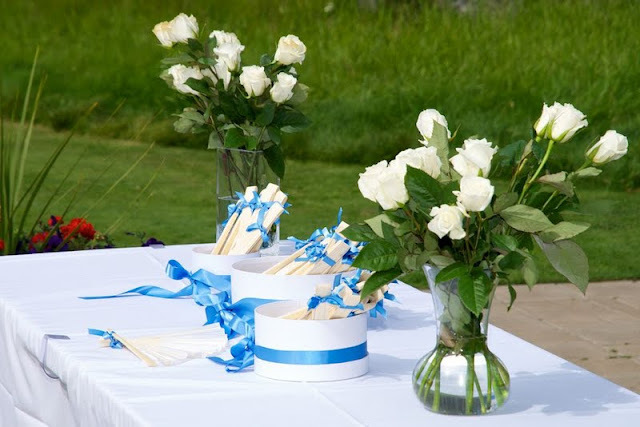 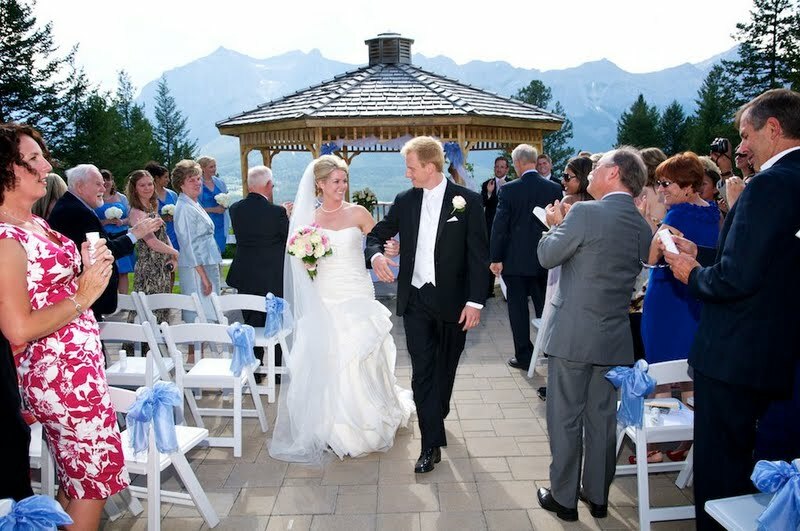 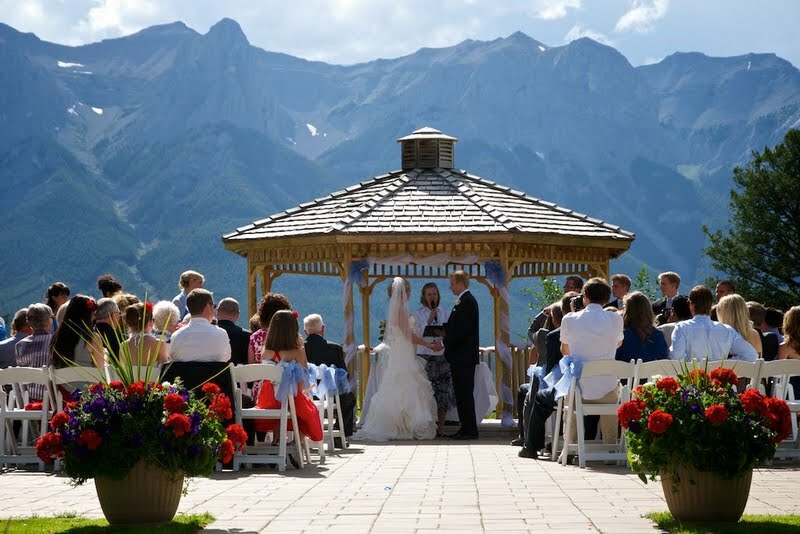 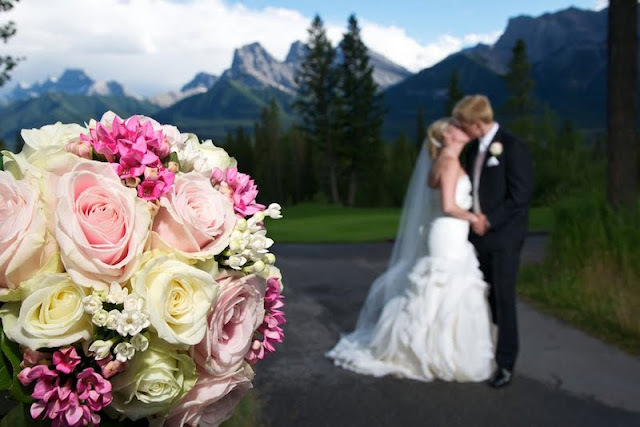 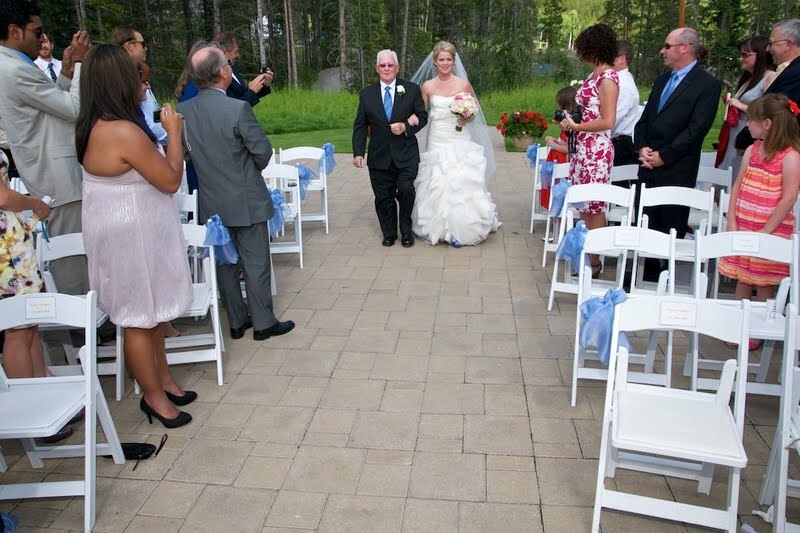 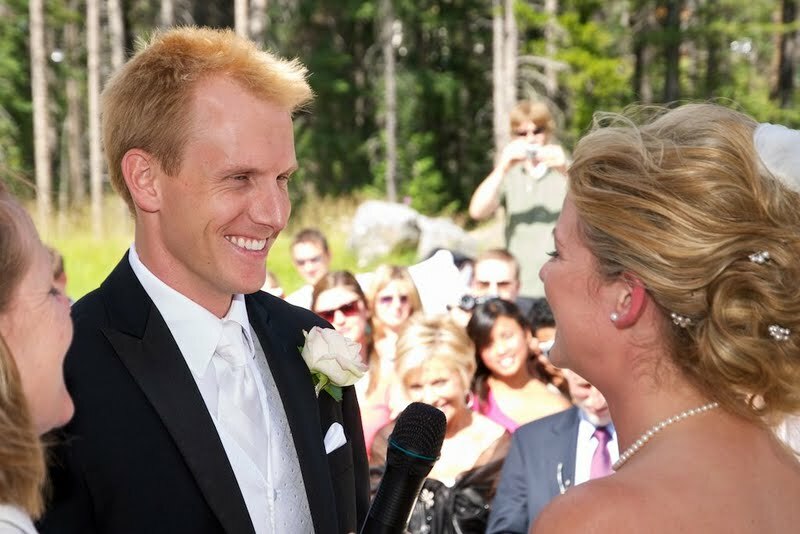 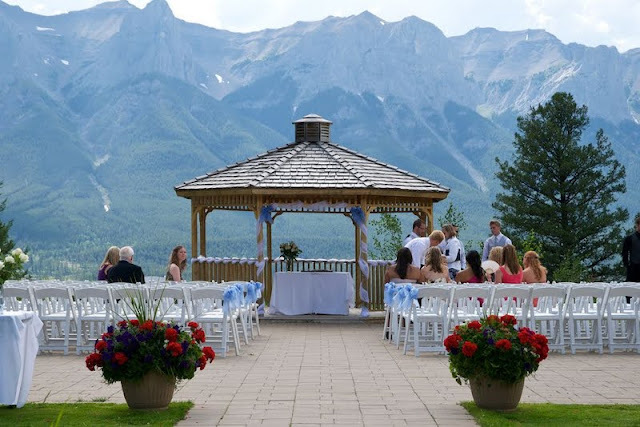 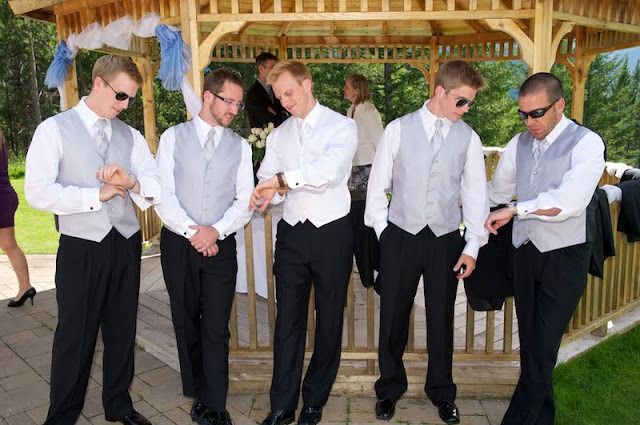 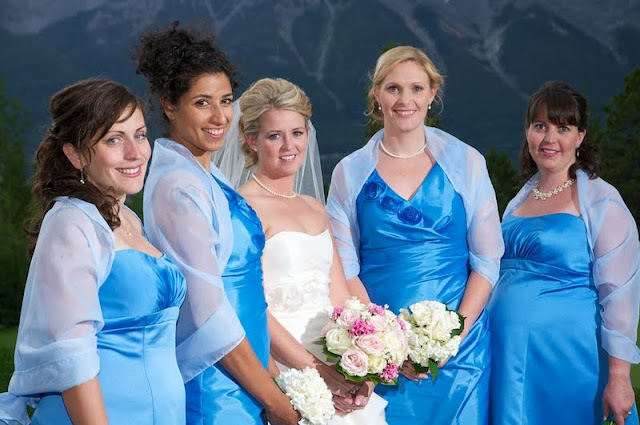 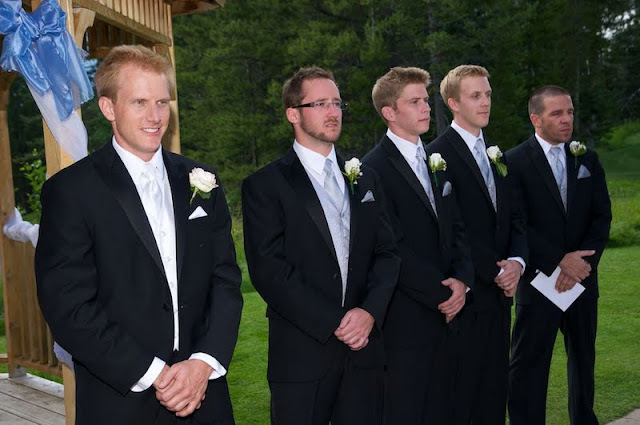 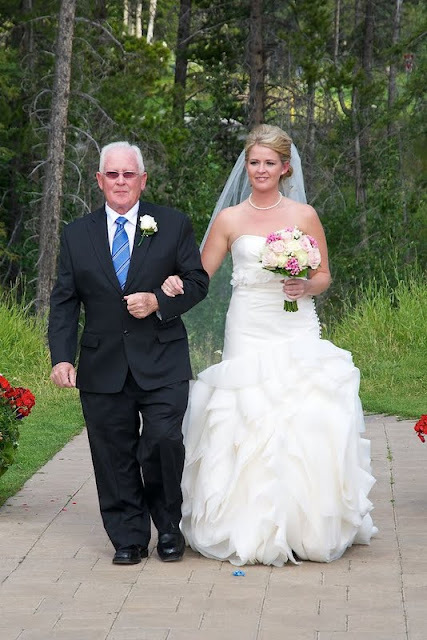 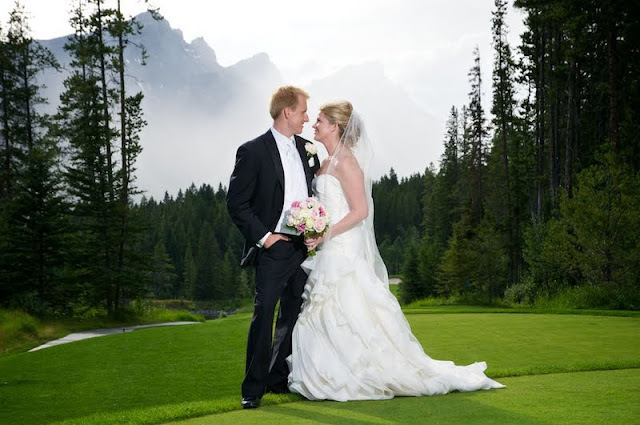 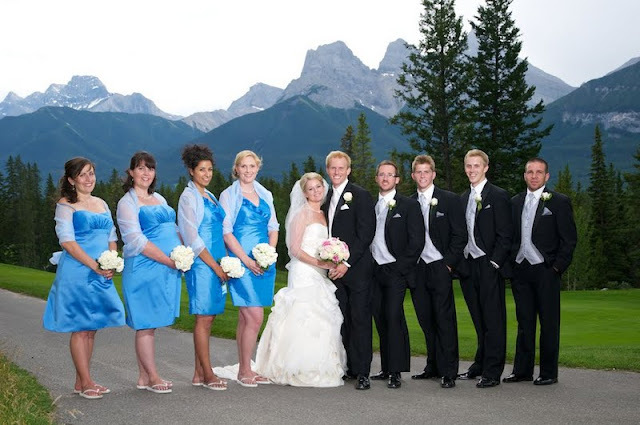 The pavilion at Silvertip Resort is a beautiful location to hold an outdoor ceremony. Monique Hunkler performed a beauitful ceremony. 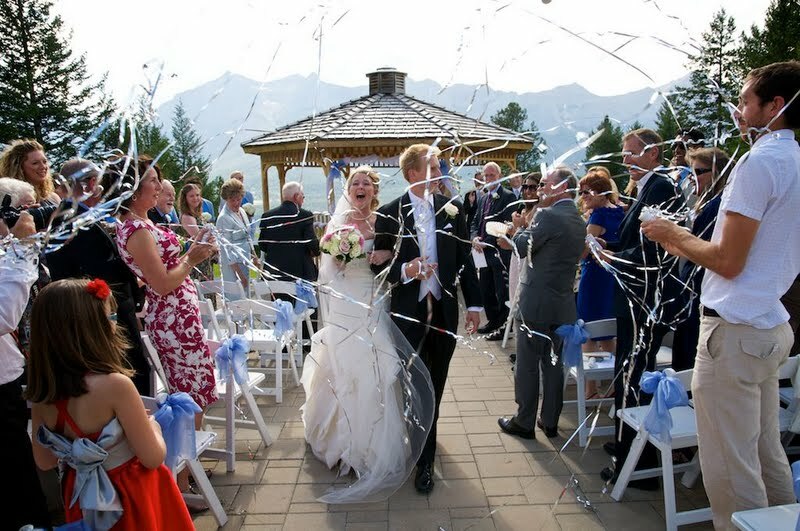 Streamers instead of confetti - I love it! 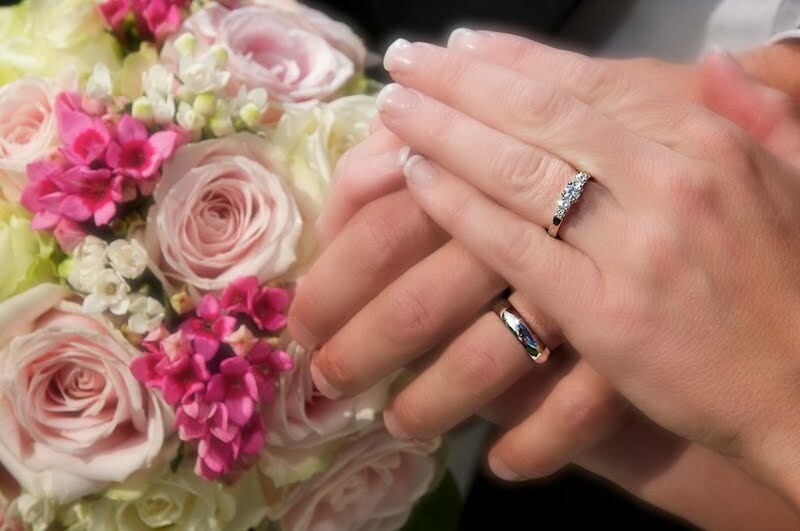 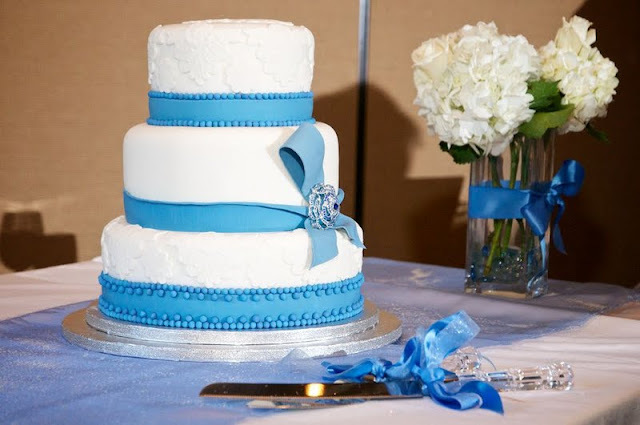 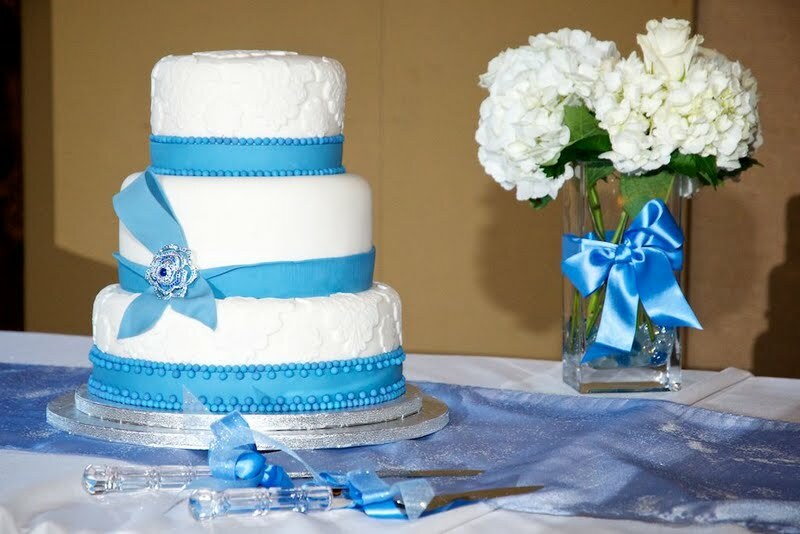 Congratulations to Eileen & Evan!